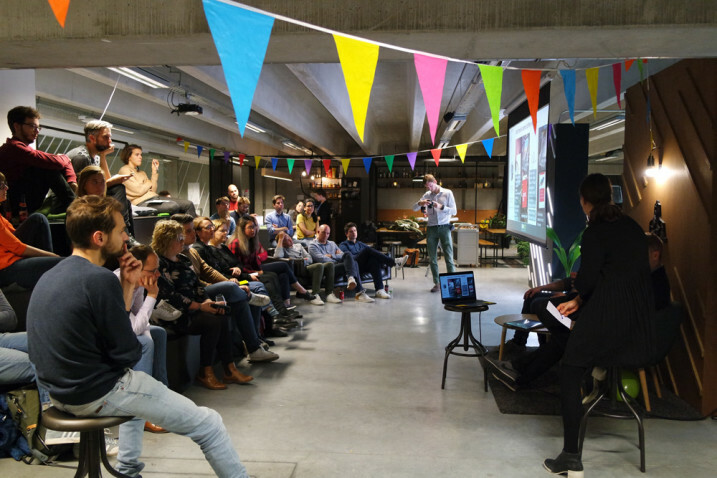 A couple of weeks ago we celebrated our first anniversary and we invited the Belgian service design community to our first birthday party. It’s incredible how time flies when you’re having fun. 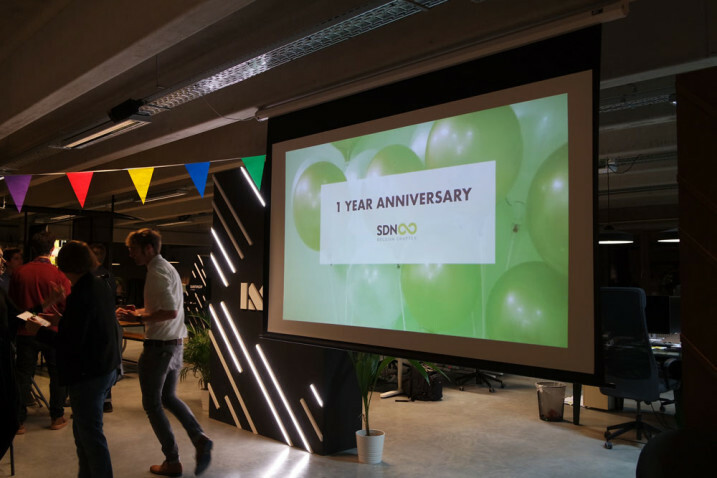 It seems yesterday when we were having our first Kick-off event and a couple of weeks ago we were already celebrating our first year anniversary! It’s incredible how fast these twelve months have passed, and how many things we have accomplished during our first year as a Chapter: we organised seven events (often with collaborations between service design agencies and education institutions), we received one honourable mention during the Service Design Global Conference in Dublin, and we built the foundation for a -growing- local service design community (with more than 300 members on Meetup!). That’s why we wanted to take the time to not only celebrate, but also to look back to what we've achieved this year and look forward to what the next one will bring us. So we invited the Belgian Service Design community to a proper anniversary event: with balloons, birthday flags and -of course- cake! 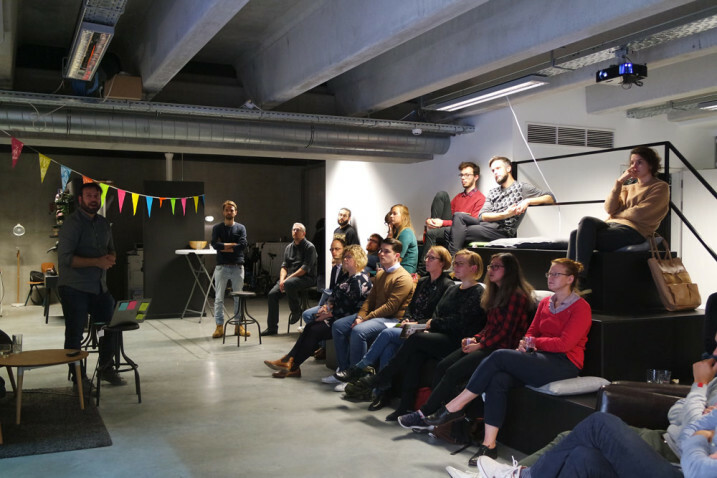 Almost 40 service design enthusiasts came celebrate it with us, and we were very happy to see both some familiar faces and also some others joining us for the first time. 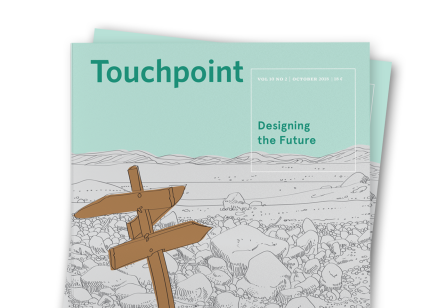 David Morgan, from Knight Moves and one of our active members in the Chapter, presented a case where service design and education worked together to build a digital platform to track students’ progress at school. 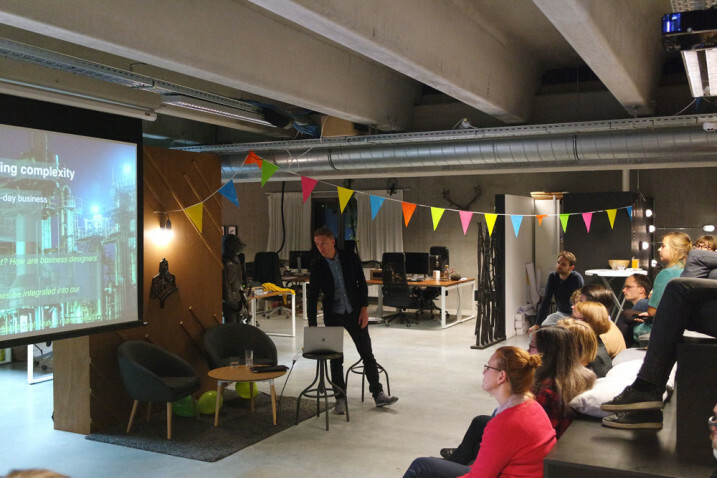 Jesse Grimes, from Informaat, Vice President of SDN and founder of the Dutch Chapter, visited all the way from The Netherlands to inspire us with trends in Service Design. Both presentations were very inspiring and they sparked very interesting conversations with the audience, and we were happy to see both service designers and people who were new to service design having these discussions together. To finish off, we can only say “thank you” to everyone who has invested a bit of their time, effort and passion in the Chapter during its first year. And that we are ready for many more years of events, collaborations and inspiration! 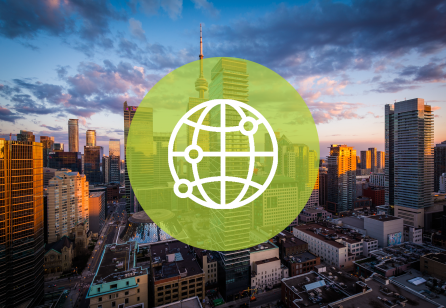 SAVE THE DATE - Announcing #SDGC19 Toronto! 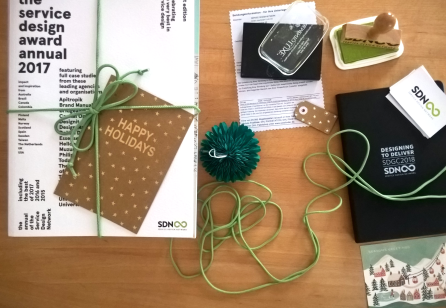 It’s time to mark your calendars because #SDGC19 is taking place October 10-11, 2019 in Toronto, Canada (pre-conference activities—October 9) and we feel confident you need to be there. 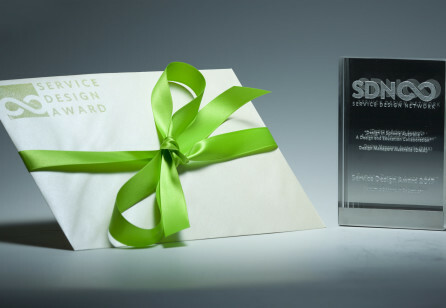 Service Design Award 2018: Congratulations to the Winners! Congratulations to the 2018 Winners and Finalists! The much anticipated, third Service Design Award ceremony was a huge success, taking place from October 11-12 in magnificent Dublin. The ceremony and Service Design Award finalist exhibition were key highlights of the 2018 Service Design Global Conference.